Silver Travertine Honed 3-D ..
Silver Travertine 4 in. 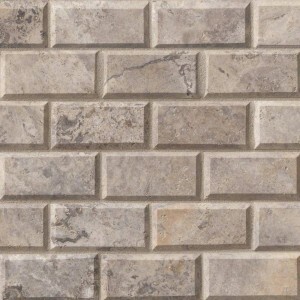 x 12..
Silver Travertine 16 in. x 2..
Silver Travertine 12 in. x 2..
6 in. x 12 in. x 6 in. Silve..
6 in. x 24 in. 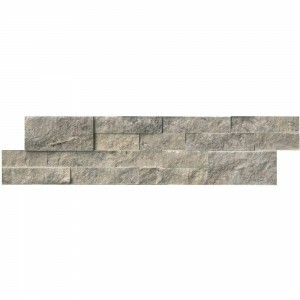 Silver Traver..
Silver Ash Tumbled Veneer Pa..
Silver travertine is a tile with very inspiring style. The stunning shades of it will make your room filled with beauty and elegance. 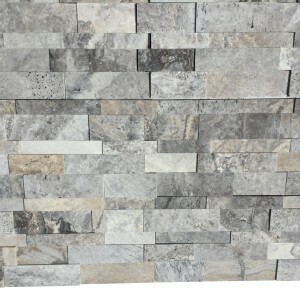 The various colors like silver, grays are what makes the tile truly special and suited for your particular needs. 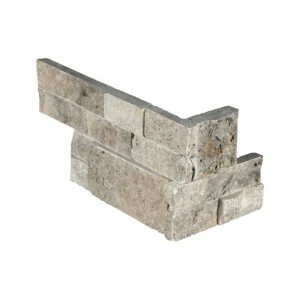 Also, the tile is very robust and can stand tall against all kinds of natural and man made nuisance. 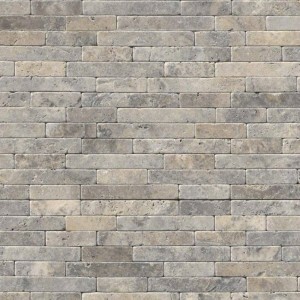 It also has a special vein cut look which really makes it a perfect tile to be used in your home, kitchen, countertops etc. 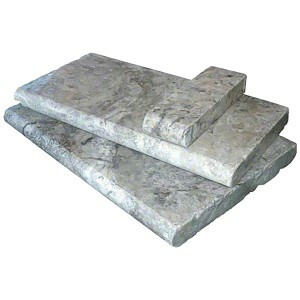 Visit our large collection to get an idea what it might mean for you to use silver travertine in your house.